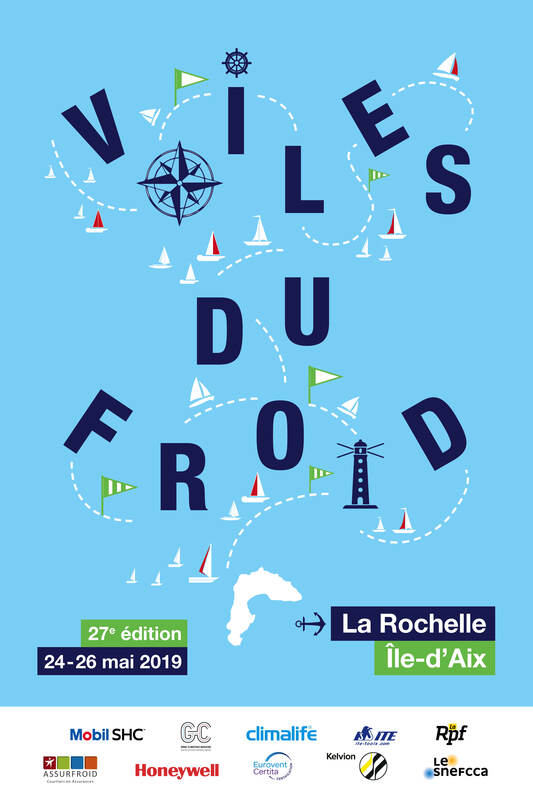 "Salon Interprofessionnel du Froid et de ses Applications" (Interprofessional Trade Fair for Cooling and its Applications), the meeting for all those involved in the cooling industry: manufacturers, installers, end users, design departments and OEMs, will be held in Lyon at the Cité des congrès. Through conferences and stands, this is a chance to catch up on the latest developments and challenges of our business sector. We are happy to welcome you on our Stand D44. • 28/11 at 10:15: The end of high-GWP fluids! To an all CO2, HC or NH3 tomorrow? How effective will they be? • 28/11 at 14:00: Implementing A2L refrigerants? 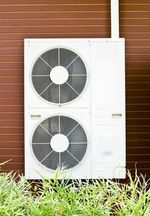 What new molecules are available for air conditioning? • 29/11 at 11:30: EN378 and ERP: is anything allowed? What point have the regulations reached?